Just in time for peak summer heat, a new digital art installation at Lotte World in Songpa-gu, Seoul aims to provide visitors a cooling place of refuge. 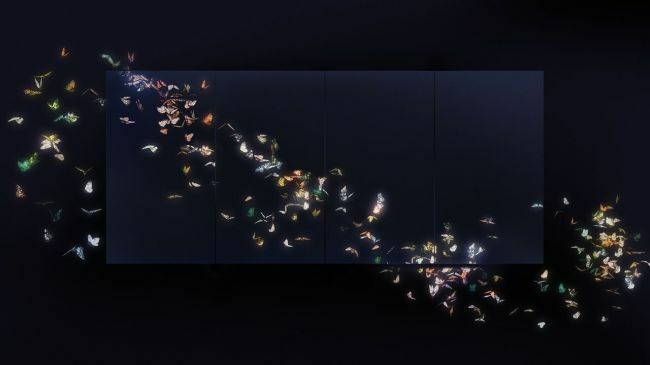 Co-organized by teamLab and PCA Kids Korea, the exhibition titled “teamLab World: Dance! Art Museum, Learn & Play Future Park” offers interactive activities designed for people of all ages. 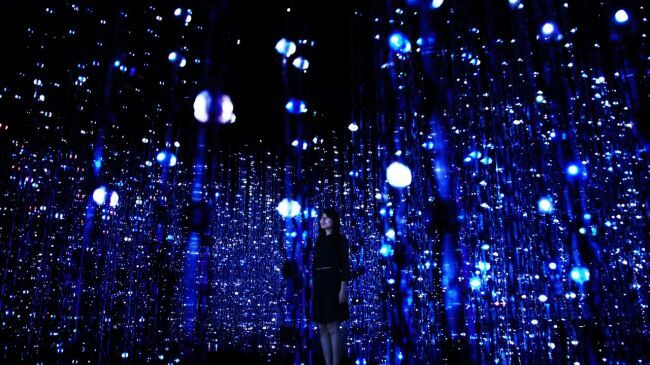 At the exhibition, visitors can enter “Crystal Universe” to walk through a hypnotizing path lit up from floor to ceiling only by hanging LED lights. Afterwards, an entrancing and true-to-life video production titled “100 Years Sea,” which has a running time of 100 years, awaits. Inspired by a 2009 study from the World Wide Fund for Nature, it shows the research-backed projection of rising sea levels. 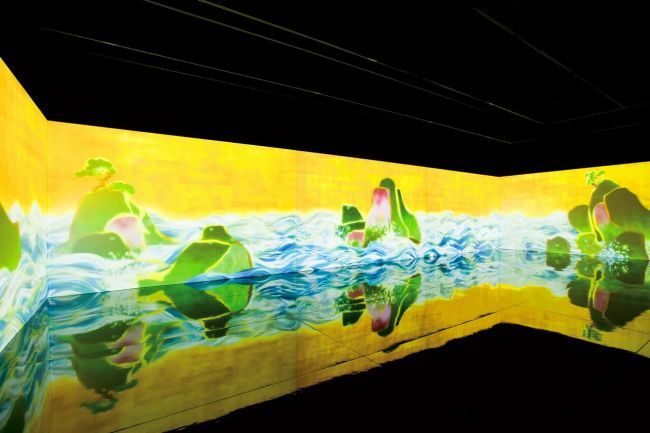 At the interactive “Graffiti Nature” corner of the exhibition, guests can watch their drawings come to life on wall-sized screens, ultimately creating a digital ecosystem. 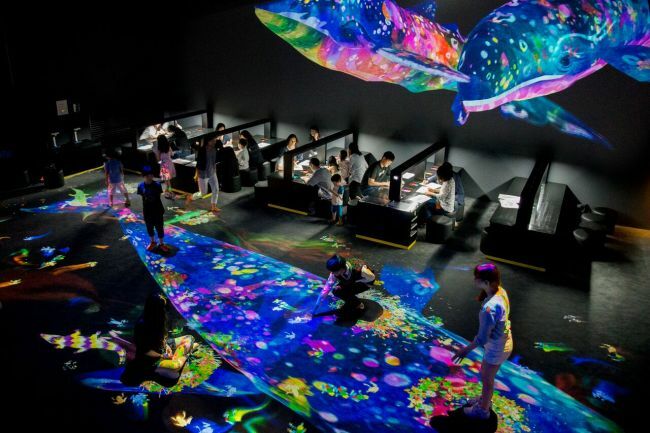 One of teamLab’s latest works, it is anticipated to attract kids and adults alike. “This installation embodies collaboration and creation to encourage co-creation among all visitors. Our ultimate hope for the exhibition is that it will impact human-to-human relationship for the better,” he added. “TeamLab World: Dance! Art Museum, Learn & Play Future Park” opened its doors last Friday. Admission is 24,000 won for kids under 12, and 20,000 won for others. For more information, visit seoul.teamlabworld.com.